Have you taken part in Merano WineFestival this year? I'm traveling a lot in Alto Adige and am in love with this region. It offers great wines, delicious food, some stunning spots in Italy, and the people are amazing. Then, I couldn't miss Merano WineFestival 2018. The event has reached its 27th edition and even more wine lovers came to taste the great selection by The WineHunter. Now I want to tell the news of this edition and share the new wine discoveries with you. Are you ready? Let's start! Have you heard about the Milano Wine Week? It was the first edition and it has been a great success! 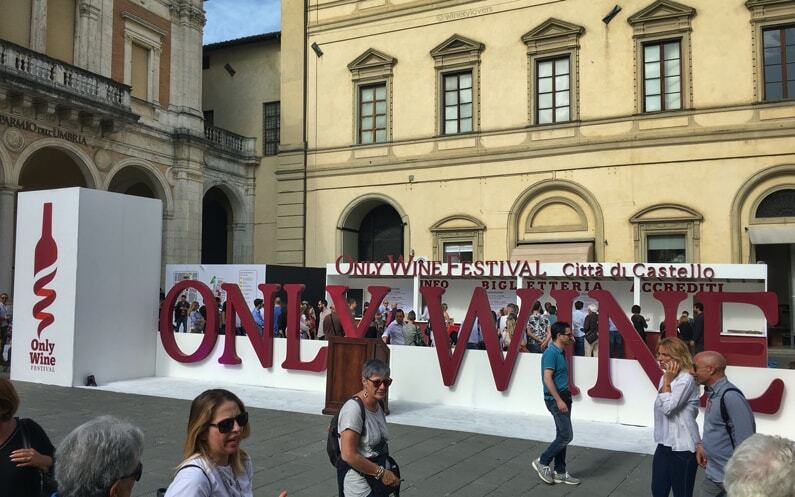 Milan was the wine capital for one whole week with a lot of events, from tastings to speeches. Bottiglie Aperte 2018 was the opening event on 7 and 8 October. Do you remember my last experience of Bottiglie Aperte? There are always some interesting wines here from small to big producers. This is the reason why this was my 3rd visit. Now I want to share my impressions and the new wine discoveries with you. Are you ready? Let's start! Have you ever heard of the Only Wine Festival? It's a fair for small and young wine producers. It happened after Vinitaly and in Città di Castello (Umbria). I also took part in the last edition. The Only Wine Festival is a type of wine event which I like, because you can discover some interesting pearls in the wine trade. I'll now give you more details about the event and which new wines impressed me. Are you ready? Let's start! Have you ever been to the Roero region? I live in Piedmont and think that it's one of the most beautiful wine regions in the world. Here you can find many types of wine. There are 17 DOCG (Denominazione di origine controllata e garantita) - the Italian DOCG are 75 - and a lot of indigenous grapes. It's very hard not to find a wine to your taste. It's also hard to know all the wine regions of Piedmont well, exactly because the ampelographic patrimony is so huge. One of the ones that I knew little is the Roero. During Vinitaly 2018 I visited the stand of Cascina Chicco and three weeks ago took part in a tour of the cellar and the vineyards. You may have seen some pics and video on my Instagram Stories. I want to tell you more about the Roero region and my experience at Cascina Chicco. Are you ready? Let's start! 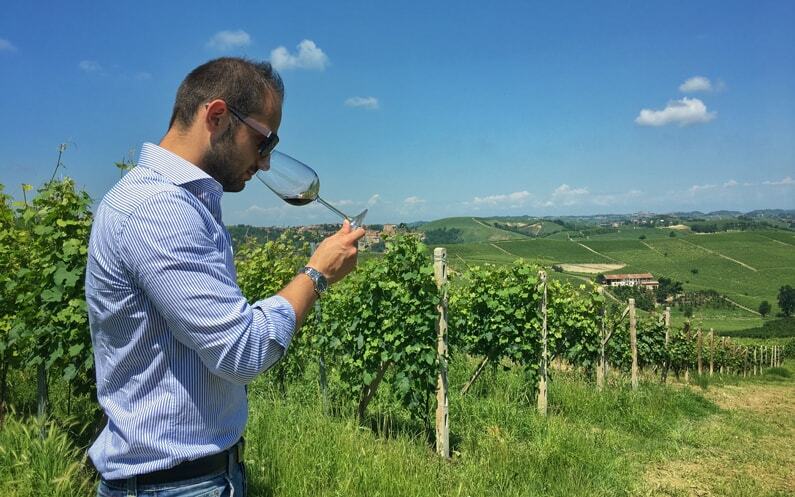 What’s Vinitaly for a wine influencer? 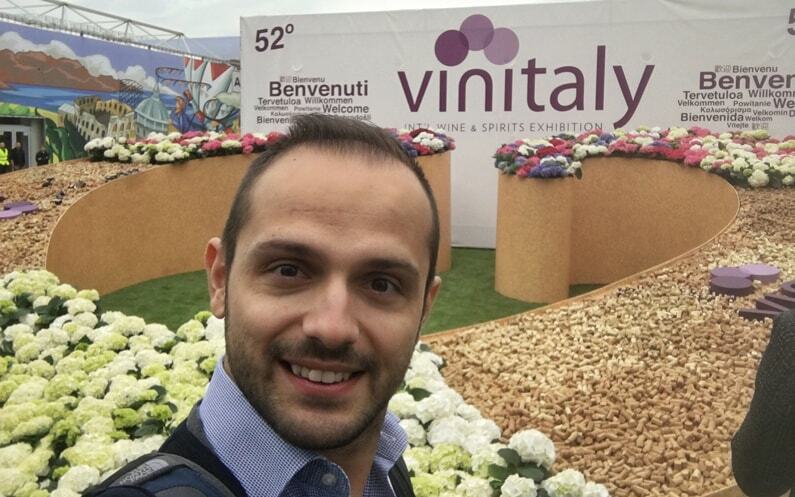 Do you know what a wine influencer does during Vinitaly? There is more and more talk about wine influencers. But, who are they? The term “influencer” means a person who influences other people and their choices. Then a wine influencer is a person who influences people in the wine trade. In my opinion, we are all influencers, some more than others. When you need to find a new restaurant, you ask a friend or a member of your family. That person influences you! People define me as a wine influencer for the large community that believes me. Now, I'll tell you what the days are like for a wine influencer during Vinitaly. More precisely, what Vinitaly 2018 was like for me. Are you ready? Let’s start! 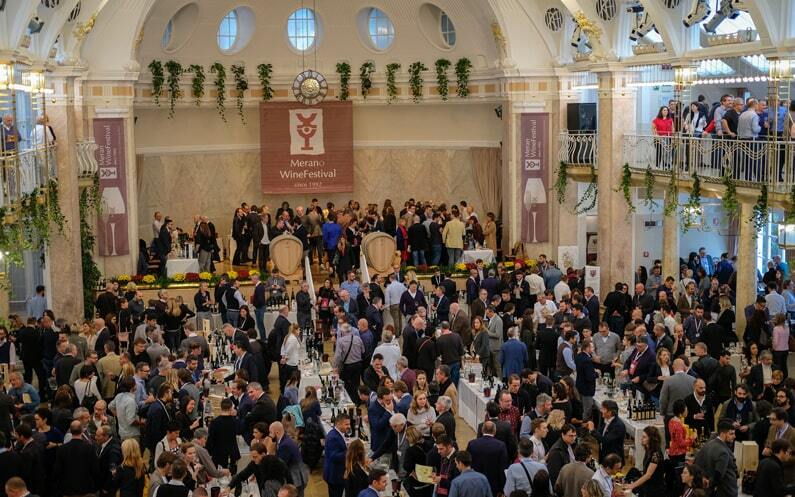 Do you remember the last edition of ProWein? ProWein was my first international fair in the wine trade and it impressed me a lot. This year I came back to Düsseldorf and I can confirm my impressions from the last year. If you work in the wine trade, you should take part in ProWein. All the participants are there for one reason: business. 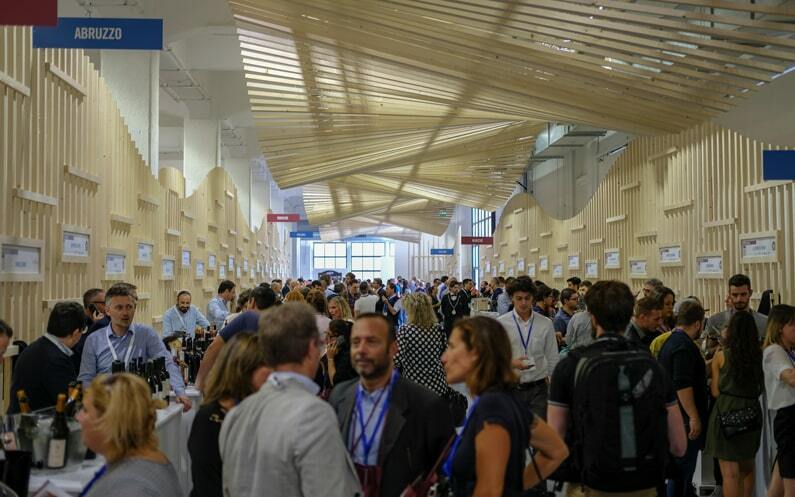 And from one meeting to another you can support your wine lover's spirit by tasting the best wines from 64 countries. Yes, you read that right. 64 countries! 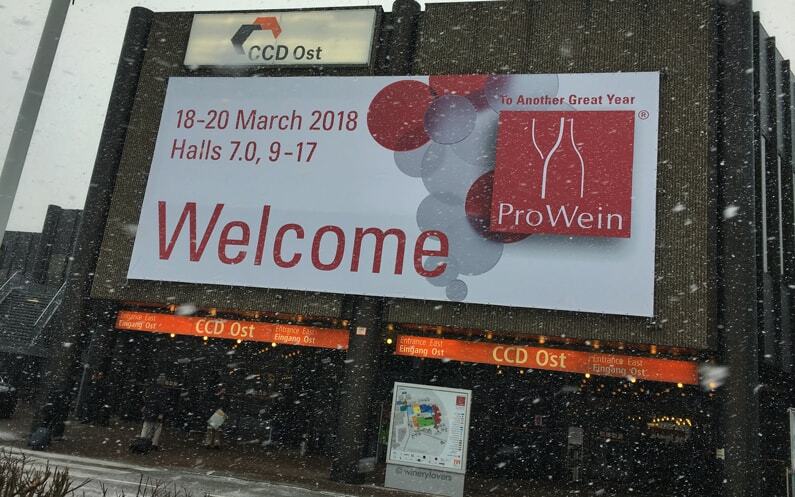 Now I'll share with you my impressions and which new wines impressed me during my meetings in ProWein 2018. Are you ready? Let's start! Do you know how Amarone della Valpolicella was born? It's an incredible and accidental story worth knowing. It was 1940 when a winemaker forgot to stop the fermentation of a Recioto barrel. This fact allowed the whole amount of sugar to become alcohol. Then, the result was a dry wine and this is the reason for the name Amarone. Today Amarone della Valpolicella DOC turned 50. And I had to take part in Anteprima Amarone 2014. It was my second event of 2018 after Io Bevo Così. Over the last months I was very busy with studies to become an AIS sommelier. As you already saw on the Instagram Stories, I successfully passed the final exam on 9 February! 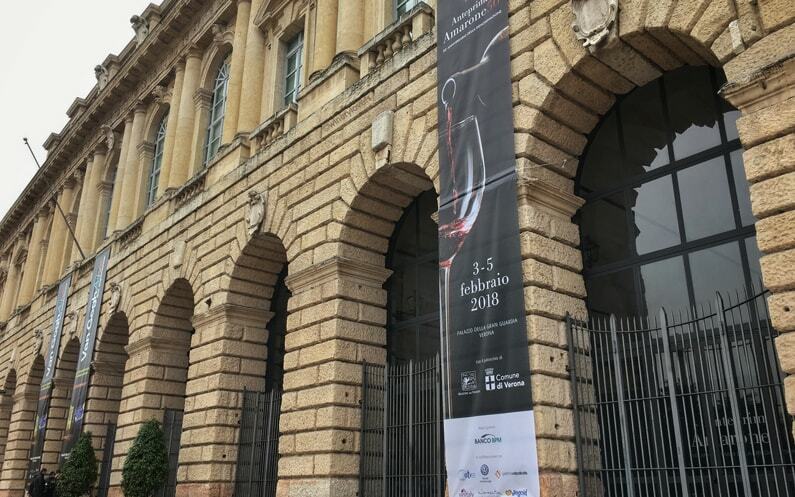 But back to Anteprima Amarone 2014 and my impressions of the event and which wines I preferred. Are you ready? Let's start! Who loves natural wines? Nowadays a lot of people use this term to indicate three categories: organic, biodynamic and natural wines. But they present several differences! My first event of the new year was Io Bevo Così 2018. It's the perfect summary of these three different philosophies of wines. Do you remember the last edition? This time there were some improvements. 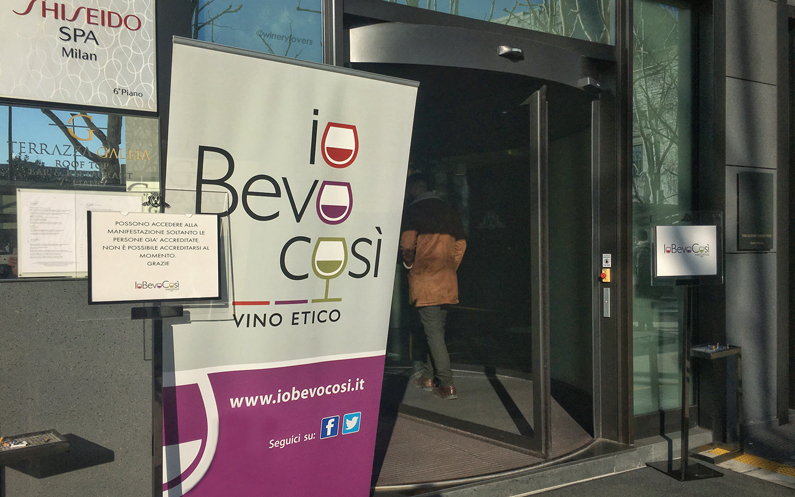 Here're more details about Io Bevo Così 2018 and three new interesting discoveries. Are you ready? Let's start! Do you like Trentino Alto Adige? Have you ever been there? During 2017, I visited this region very often for some wine events and tastings. In October and November in particular, I took part in Autochtona, Ferrari Trento 1995 tasting and Merano WineFestival. 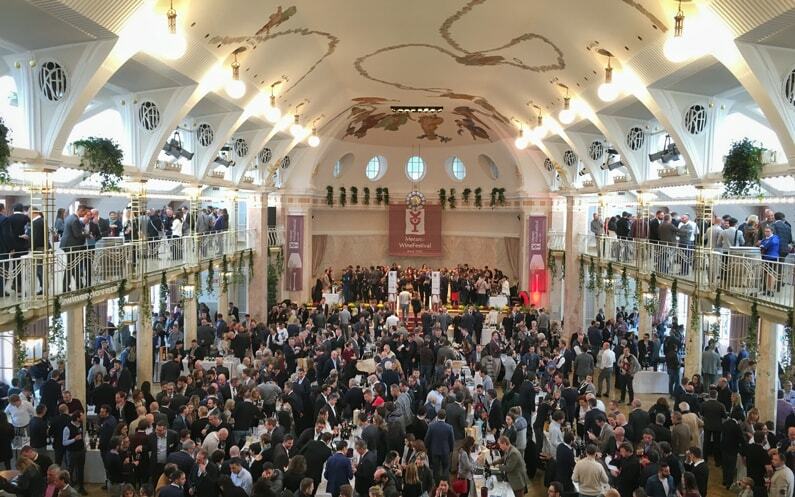 Merano WineFestival 2017 was the 26th edition! It's the "winter" appointment for all wine lovers. Every year, this fair gets more and more attention.